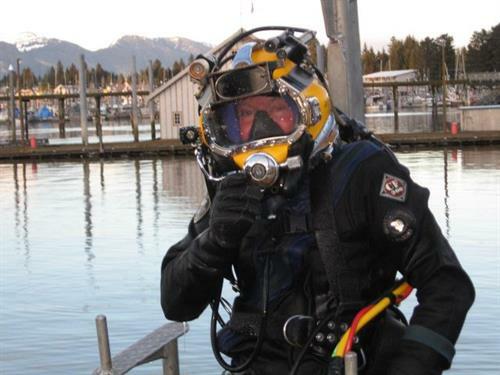 ACD, Inc. is a woman and veteran owned small business S-Corp that provides commercial diving services along the west coast of Alaska. We offer services that support marine industries and construction, vessels salvage and repair along with hazmat and environmental response and have a BOA contract with the United States Coast Guard. 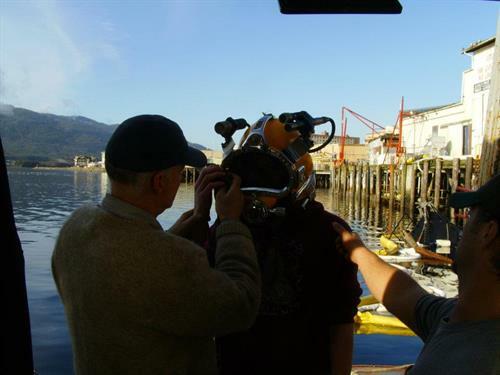 Our divers have a variety of certifications including HAZMAT and Underwater Welding. 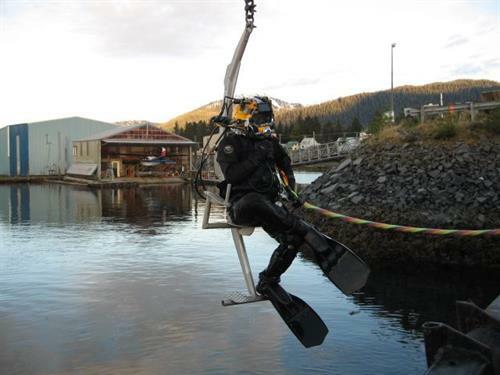 We have 20 years of experience working in Alaska with its unique environment and largely remote locations. 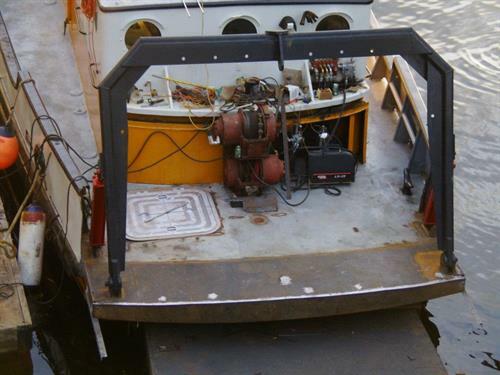 We operate a 65' dive salvage vessel that is outfitted with three generators providing 20 KW, 50 KW and 60 KW of power, dewatering pumps able to pump 300 gallons per minute and welding/cutting gear for underwater and topside needs. Our topside dive station and customer viewing area along with double lockout recompression chamber support our dive ops. 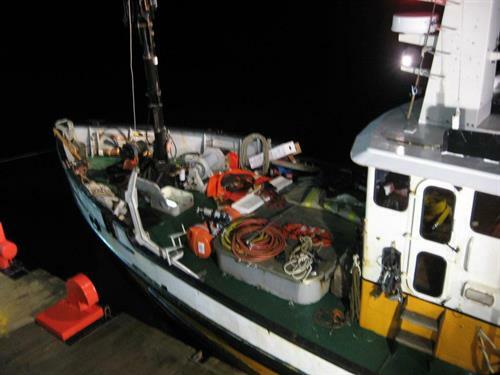 The vessel also has large deck space and a picking capacity of over 15,000 lbs that is generated from several booms, winches and an “A-Frame”.